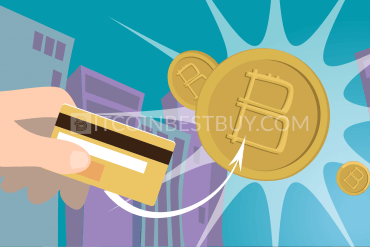 How to Send BTC Payments? Why Does My Transaction “Pending”? How Is Airbitz Wallet Secured? Is Copay Better Than Airbitz? Should I Prefer Hardware Bitcoin Wallets? Airbitz wallet is one of the online “hot” storage products that you should check out due to its numerous functions and features for its clients. 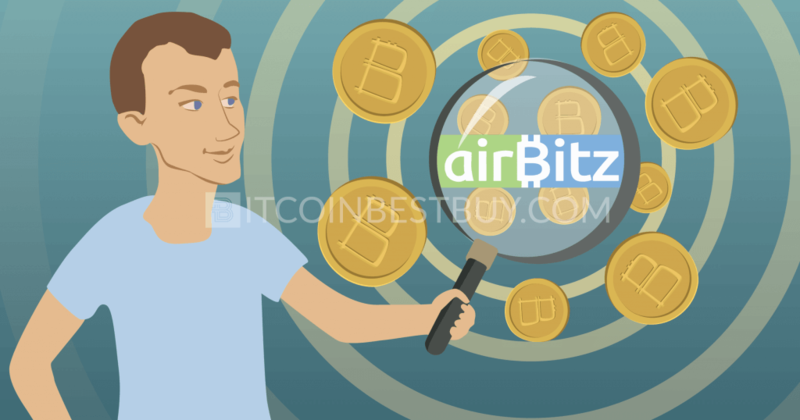 In this Airbitz bitcoin wallet guide, we show how the wallet handles different aspects of trade, providing you with step-by-step guides on how to set the wallet up, send bitcoins and add funds using Airbitz. Download the Airbitz application on your phone through Google Play or App Store. Click “Sign Up” button to start the registration process. Give a username for your account. 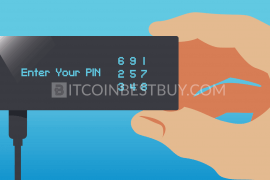 Input your individual PIN code and password. Click “Request” button and get your BTC address. Register your Airbitz account in any of the exchange platforms. 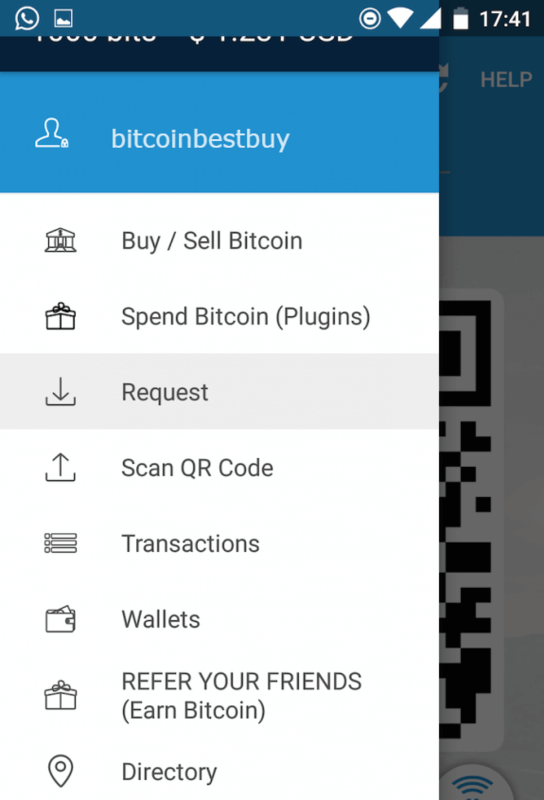 Make transactions and obtain BTC directly to your wallet. With the growth of bitcoin network, many traders have joined the market, bent on making a profit from the fluctuating cryptocurrency. As the trade enlarged its volume, various online wallets were created to better suit the needs of investors. 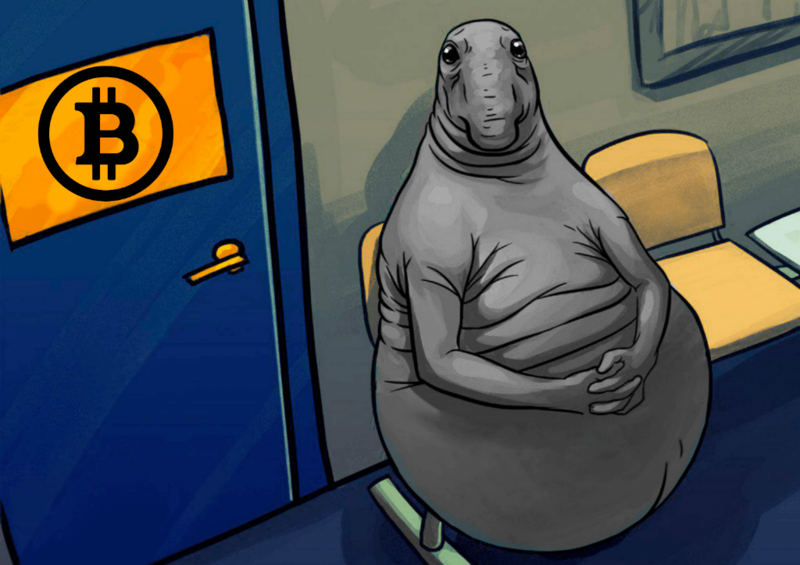 Individuals demanded more security and flexibility at the same time, due to the rapidly changing bitcoin industry. These changes resulted in different services being offered to the market when it came to bitcoin stashing, transfer and storage. 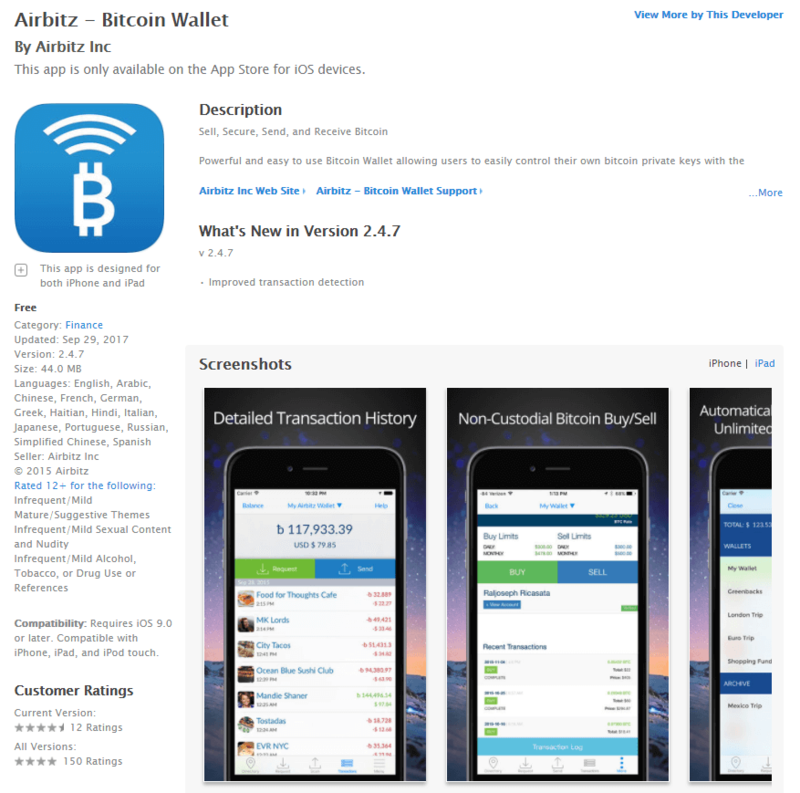 This article reviews one of such wallets, a hot online storage called Airbitz, which uses mobile platforms (Android and iOS) as to accommodate traders that needed a responsive system on the tip of their fingers. 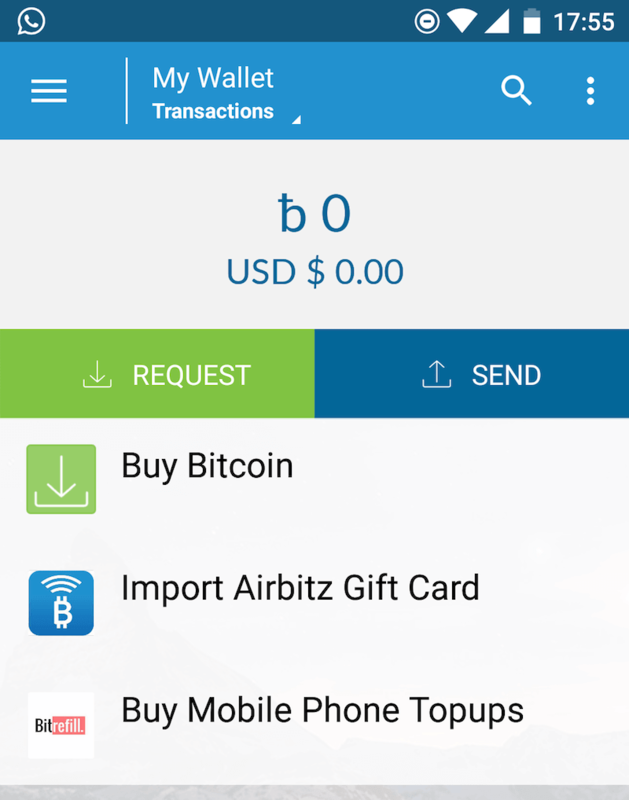 Airbitz is an online “hot” wallet which offers stashing services for bitcoin traders and provides address codes for the said traders to receive BTC. 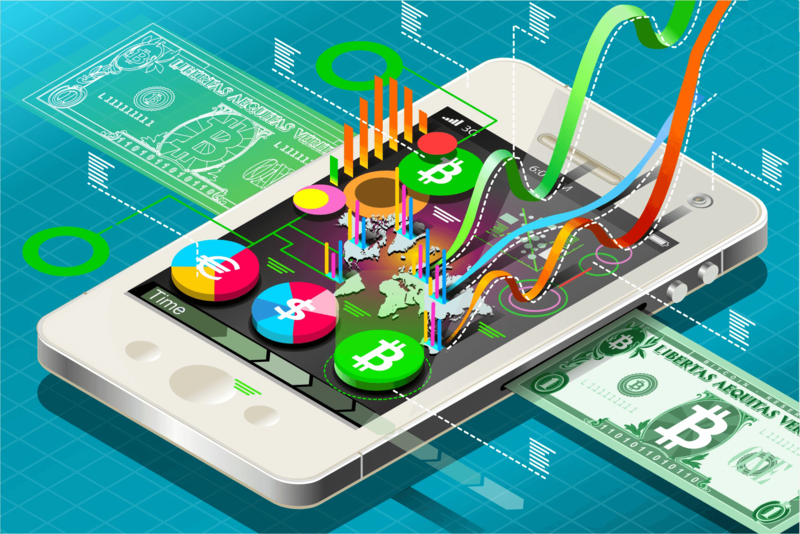 The bitcoin storage service is based online on mobile platforms and can be downloaded by both iPhone and smartphone users. The PC version of web platform is yet to be released at this point of time. 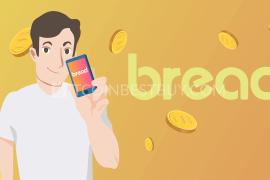 Registration of an account is done for free, while the wallet services, such as sending and receiving, carries small transaction fees, called miner costs. Using decentralized server architecture, Airbitz is famous for keeping hackers away from trader’s bitcoins. 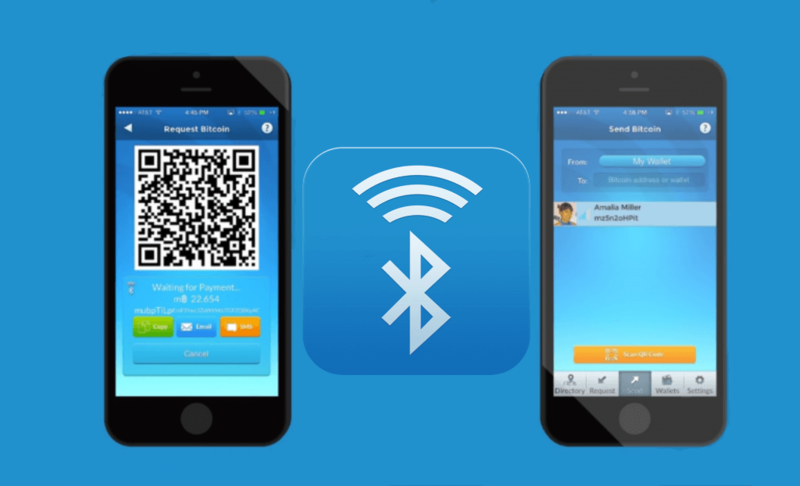 Bluetooth is also available as a transfer option. As for features, Airbitz wallet provides a distinctive security feature, which is the decentralized architecture of the services, platform and servers. It means that, even if the Airbitz is malfunctioning or its system is down, nothing would happen to your stashed bitcoins. unencrypted data is never stored in the mobile device. Edge Wallet has integrated support for ShapeShift digital asset exchange. In addition, SegWit transactions for Bitcoin and Litecoin are available now. You have two choices when it comes to bitcoin funding of your Airbitz account balance. 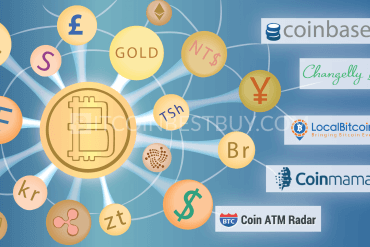 The first option is to purchase coins through “Buy” option is possible through the vendor Glidera, where bank transfers are accepted buying method. 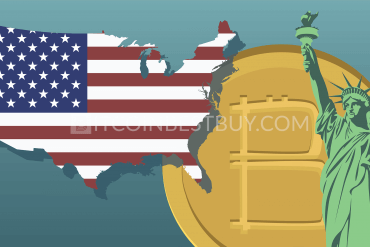 The other option is to get BTC from any other exchange that is not directly connected with Airbitz, whether it is LocalBitcoins, Coinbase or BitPanda. All you have to do is to provide your BTC address code and then receive the cryptocurrency in your wallet within 24 hours. 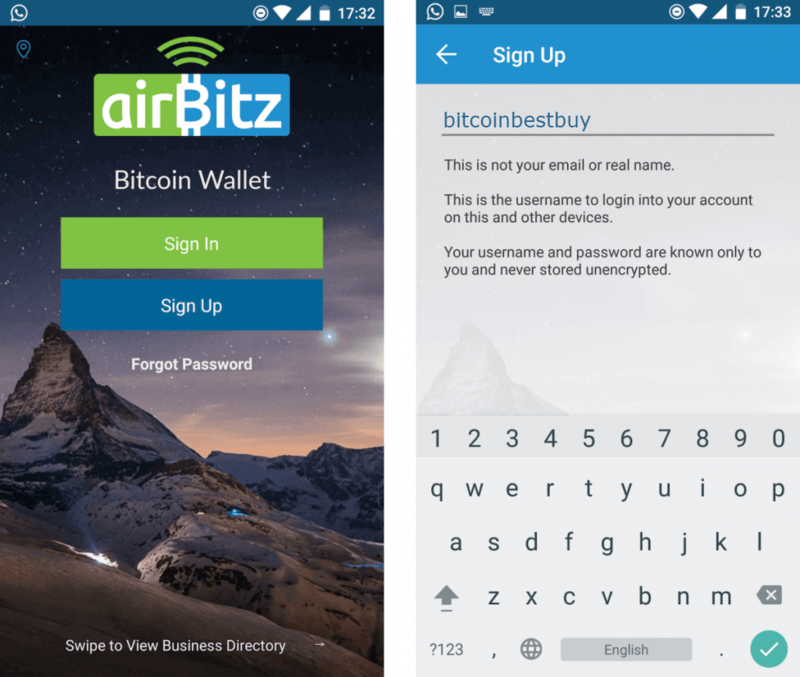 In this section, we will show you how to setup your Airbitz wallet easily. The first step is to download the application on your phone and the app is free of charge. Once you have installed the app, click “Sign Up” button at the center of the page on your phone and provide a username for your account. 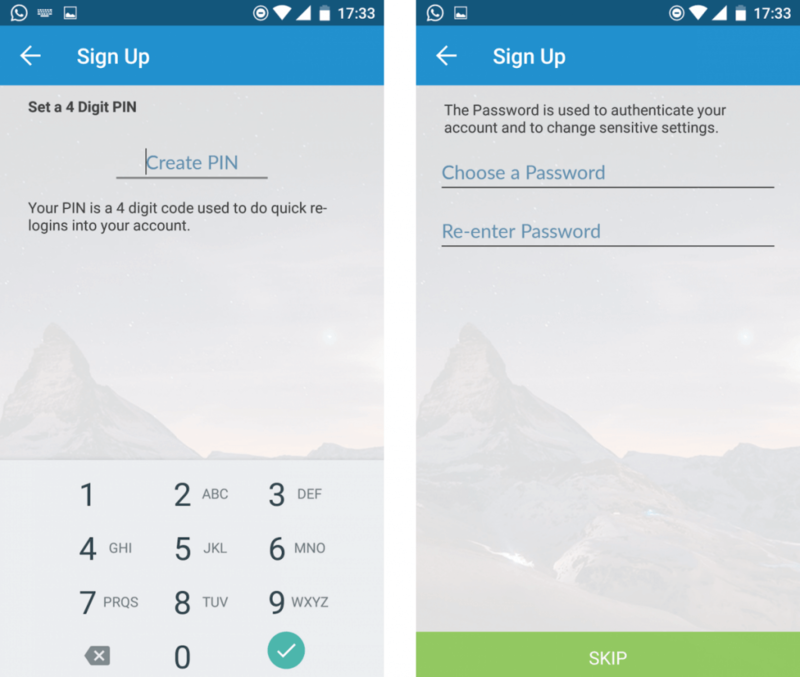 Then, enter your own customized PIN code and password. Make sure you write them down on a piece of paper and store the information in safe place, should you happen to forget these codes in the future. 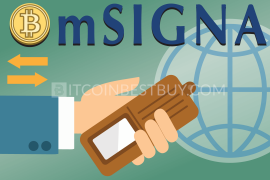 As you verify your codes, the account will be registered and you are now ready to send and receive bitcoins. The account that you have just created should look something like the picture below. Since the Airbitz wallet is hierarchical deterministic, you need to request address for each of the transactions you wish to make. This is a safety measure to protect your account from cyber threats and leave an as little trace to your account balance as possible. To get the address, tap on the button called “Request” and copy the code at the bottom of the page shown on your phone. 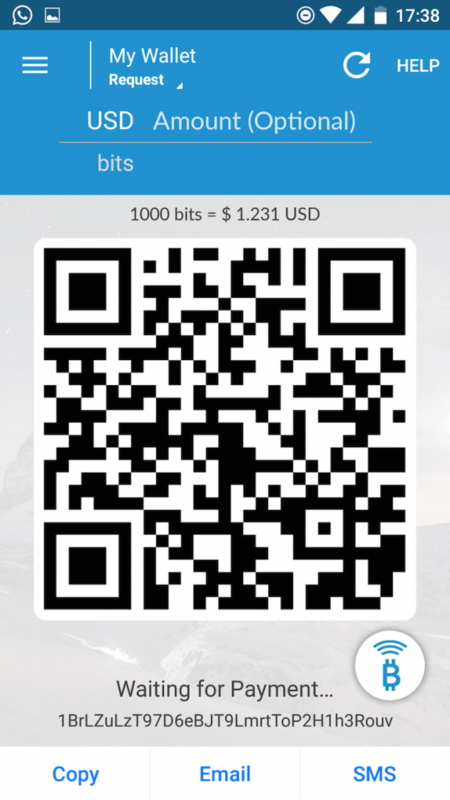 You can also use the QR code as an address presentation and send it to the partner you wish to get bitcoins from. On the “Receive” tab’s location, tap the option “Menu” which is located at the top left corner of your phone screen. Choose the options below “Request” button called “Scan QR Code” and proceed to use the picture your partner has sent you earlier. Use the scan tools for QR codes and select the entire code with all four corners covered. 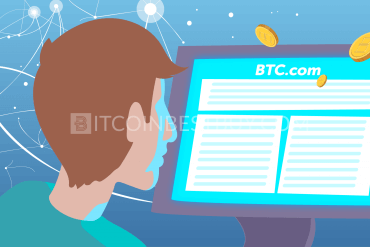 Once you have done that, the address will be shown to you and window will step forwards the confirmation page, where you can review the transaction before you send BTC to your desired location. Unfortunately, you can not add funds to your wallet or attach a card. 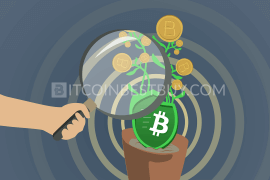 As mentioned before, you have two main options on how to fund your account with bitcoins that you can send or sell later on when the value is in your favor. The first option is to use built-in purchase method from Airbitz and get bitcoins from Glidera. 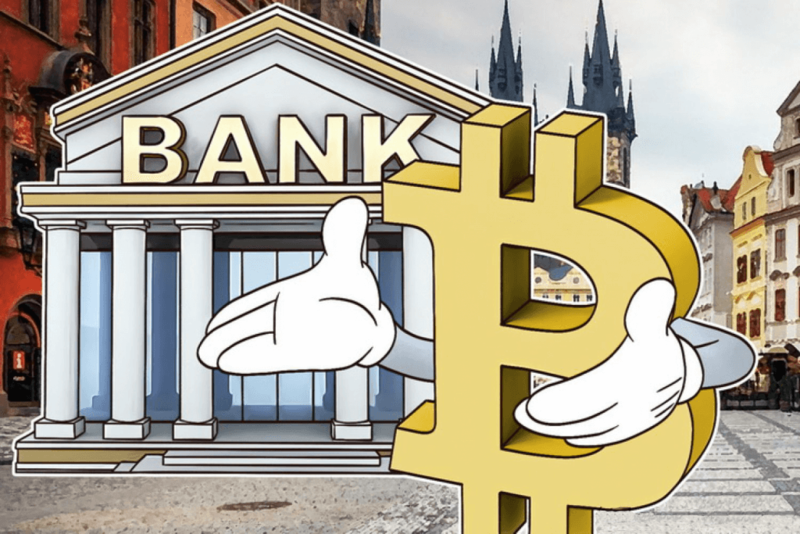 Another option is to register an account in any of the large exchange platforms out there in the market and provide your bitcoin address once you have reached the end of the transaction to receive BTC directly to your Airbitz wallet. And if you later have a desire you can to exchange them for another, the desired currency, withdraw to a bank account or a credit card. There are several reasons that could slow down your bitcoin transactions. The most common one, especially in the recent period, is that network might be overworked, as blockchain orders are handled by a single network. Thus, if you happen to do transactions at the time of a “jam”, your order would be in “pending” status until flow eases up a bit. Another potential reason could be that bitcoin sender/receiver has a policy of holding the assets to confirm you are not a scammer, bent on taking their funds/BTCs. In both cases, do not worry as they are common in the market. Airbitz itself does not charge any sort of fees but you will see a small cost attached to your transactions nevertheless. The reason is that bitcoin network always takes a small portion of your trading processes and Airbitz merely collects the said cost for the network. Fees vary upon the type of transaction, the amount of traffic in the network as well as the size of the order. 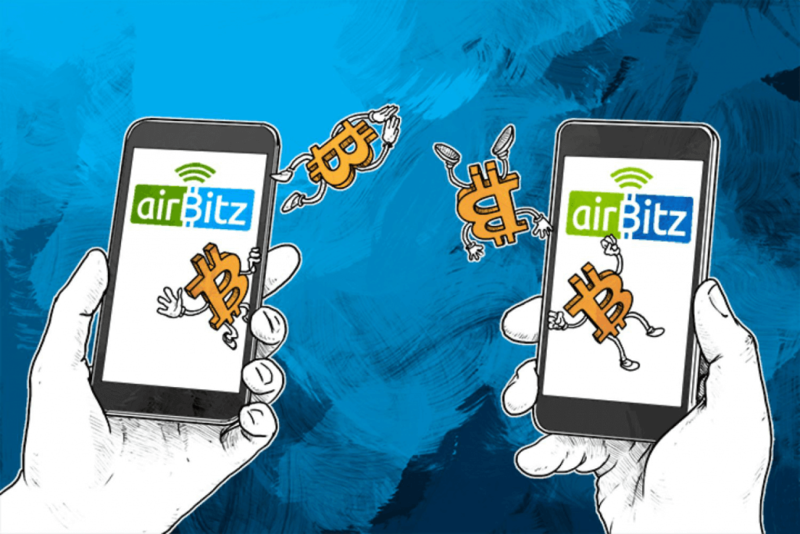 The Airbitz offers email and phone contacts concerning with bugs and transaction issues that you might identify in your operations. 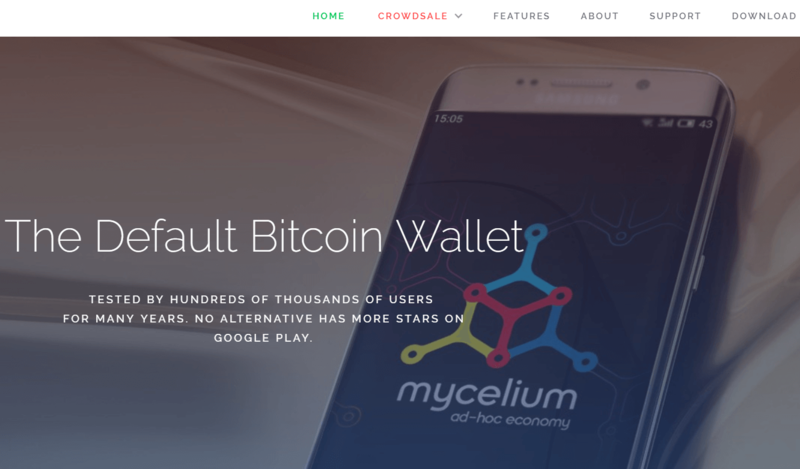 The site also offers blog posts, explaining various features of the wallet and provides general news for the bitcoin community. The users’ reaction so far has been positive, with no major issue found in Reddit comments so far. The response time is quick and the issues small and not frequent. Airbitz is structured as decentralized server architecture, meaning that even if the site is down, your bitcoin balance is still functioning without any problems. The decentralized nature of the wallet also poses a significant obstacle for hackers to get your BTCs as they do not have a common ground to base their attacks on. 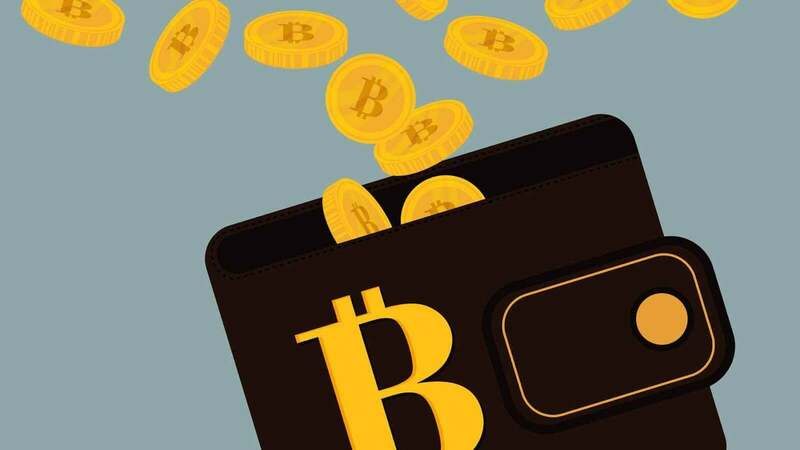 Although Airbitz offers distinctive features as a bitcoin wallet, it is always a good idea to benchmark its functions, pros and cons with other, similar wallets, especially in the case of online “hot” storage places, such as Coinbase, Copay, Bread and Mycelium. 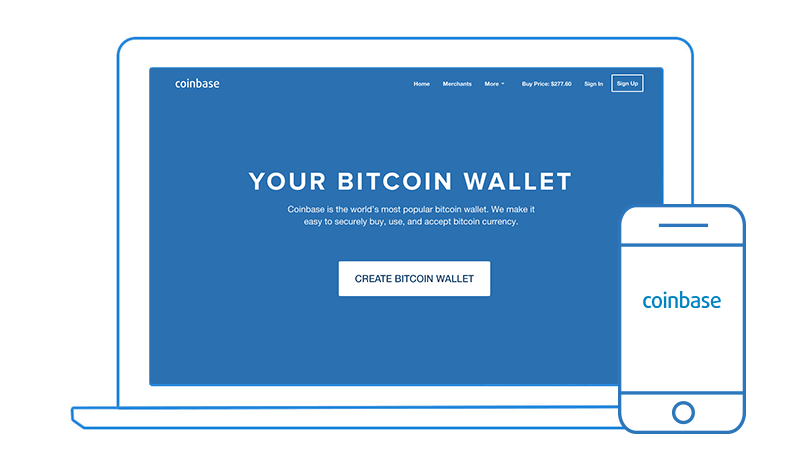 Whereas Airbitz mainly acts as bitcoin wallet, Coinbase is a fully fledged exchange and one of the biggest ones in the world at that. 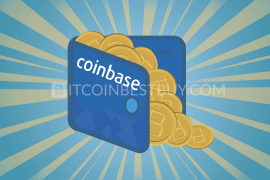 The wallet services are much the same as the Airbitz’s when it comes to security and transaction functions but Coinbase also includes fiat currency balance keeping as well. 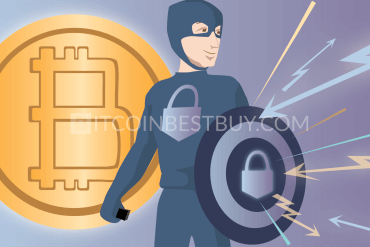 Airbitz holds an upper hand in the domain of security, as you depend on Coinbase servers for the availability of your coins. 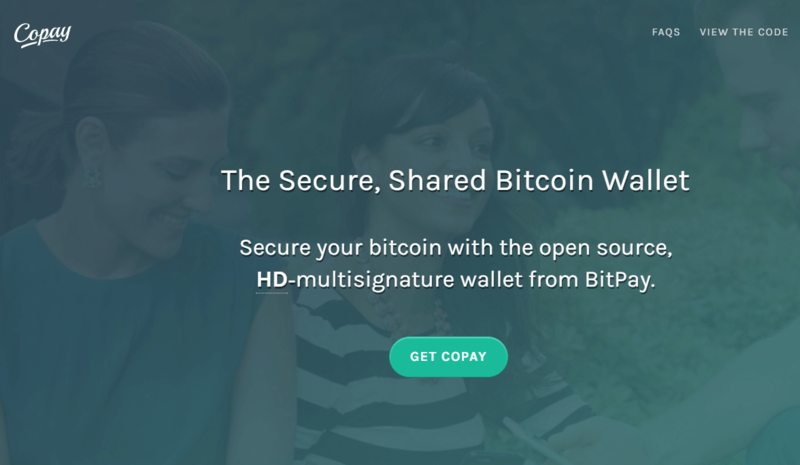 Copay is very similar to Airbitz as both are online bitcoin wallets with similar features and functions. 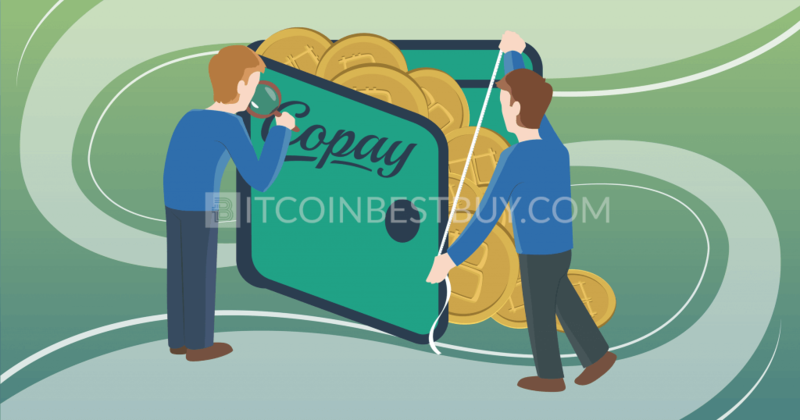 One important distinction is the company server, as Copay is a centralized network where bitcoin transfers depend on the availability and function of its servers. Airbitz, on the other hand, is completely decentralized, meaning that you do not depend on the company to use services of the wallet. 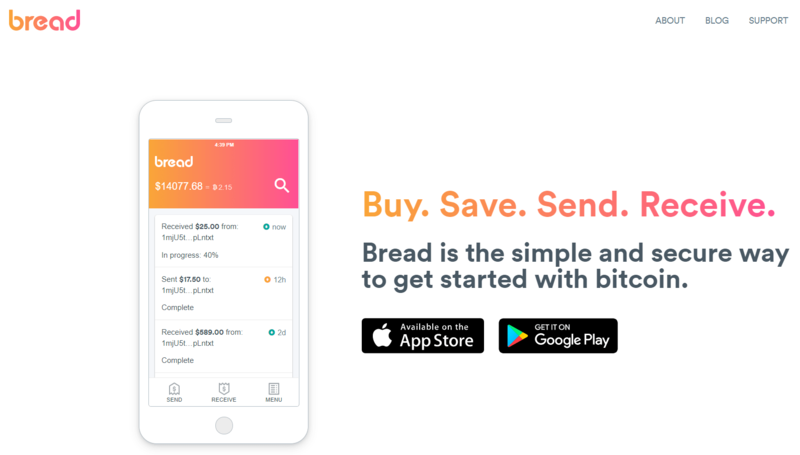 Although both are Android-based, the main difference between the wallets is that Bread offers rather simple functions such as send and receive bitcoins, while Airbitz also provides QR code transfers, purchase and sale of bitcoins and other functions. Airbitz is oriented towards more experienced traders who need a better protection for their assets, while Bread, being completely centralized, offers easy access to your coins as well as simple transactions to get your trade done fast. Mycelium and Airbitz have so many similarities, that many traders would find a hard time in deciding which wallet to use. 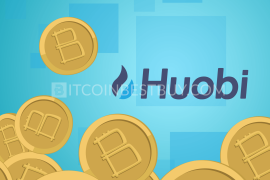 Both offer buy and sell functions; both are decentralized and offer extra functions that are not available in other online wallet platforms. The only distinction between the companies is that Mycelium support is based on Tor providing more privacy for its users than Airbitz. 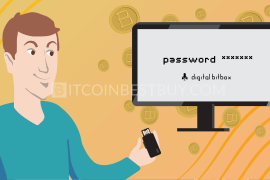 If you are looking for large orders and wish to keep your bitcoins completely safe, hardware wallets have an upper hand in that specific sphere of business. They operate in both online and offline environments, while the only offsetting issue is their price, as they do not come cheap to have while online wallets, like Airbitz, is free to use. 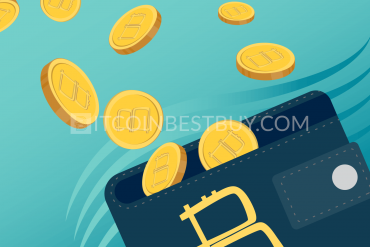 Be sure to check our reviews of various cold storage wallets as well as the best hardware wallets at BitcoinBestBuy and get an idea of just how powerful these devices are.